Why do so many of us lose the sense of Wonder. What IS wonder? Amy Schaffer delves into this question and shows how Wonder can be harnessed to enhance our own creativity and sense of self. 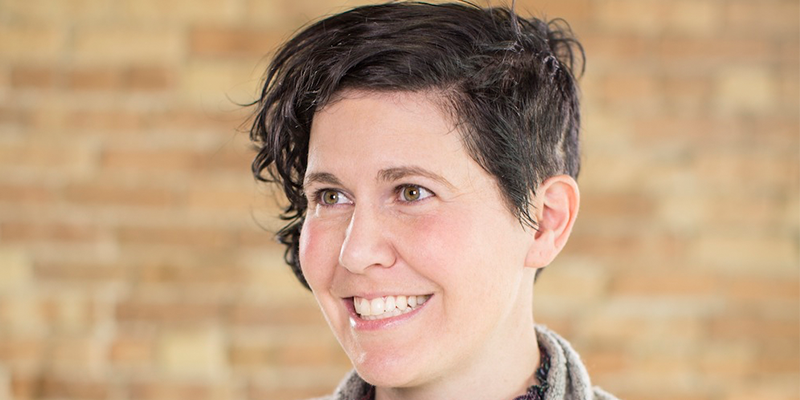 Amy is an intuitive creative facilitator (a role she calls a “Friend of Ideas”) whose path has woven through marketing, technology, education and cause-based work. Her focus centers around the notion that ideas and creativity are more than the products or results they generate—they are an essential medium for human connection, meaning and growth. For the last ten years, she has developed tools and ways to understand and apply this truth, most recently as the creative director and co-creator of The Wonderment. This nonprofit digital platform and global community, based in Salt Lake City, has allowed thousands of kids from over 25 countries to take creative action that has connected and impacted communities all over the world.